With recreational marijuana now legal in Colorado, small-scale recreational marijuana shops will open up soon in places like Denver and Boulder. But that’s not the only business that could get a boost: Large-scale commercial farmers may also be in line to benefit. As plants, marijuana and hemp look related, and they are. But while marijuana is bred to get its users high, hemp is all business — grown for food and other everyday uses. 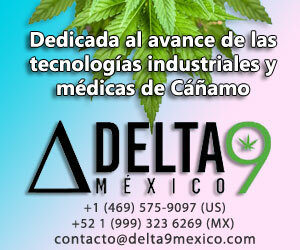 Hemp contains very little of the chemical THC, the active ingredient in pot. That might be news to farmer Michael Bowman’s neighbors. “When they hear that we’re growing hemp, they think we’re growing marijuana,” he says. Bowman is from Wray, a small town on the eastern Colorado plains. He thinks hemp needs some rehabilitation and that he’s the man to do it. 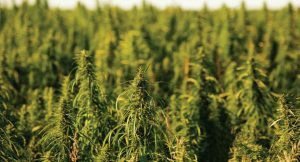 Bowman will plant 100 acres of hemp this spring on his 3,000-acre farm, where the winter wind now whips across barren wheat and corn fields. DEA Special Agent Paul Roach says federal law does not distinguish between hemp and marijuana. To hear him and other activists tell it, hemp can be used to make just about anything: rope, paper, plastic, clothing, shoe polish, car parts and even dog chew toys — to name just a few of the possibilities. Bowman says he’ll turn his first crop into an edible oil. “Our goal is really to try to understand: Is this a viable crop? 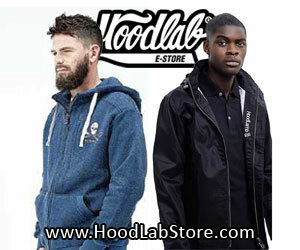 Getting the research and data gathered this year will be a good step one,” he says. In the eyes of the federal government, growing cannabis is a violation of the Controlled Substances Act. Special Agent Paul Roach of the Drug Enforcement Administration says federal law does not distinguish between hemp and marijuana. The Department of Justice says it’s reviewing the legalization initiatives approved in Colorado and in Washington state. For now, the United States is the only industrialized country that bans hemp. 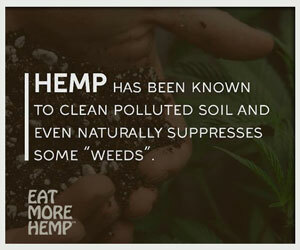 Yet it’s also the world’s largest consumer of hemp products. 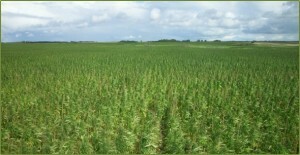 According to an industry association, total sales of products containing hemp are estimated to be around $450 million. “Hemp’s trendy,” says Frank Peters, who works in the health and beauty department at a Whole Foods in Boulder, Colo. In this section, you could throw a hemp seed in any direction and hit a product made with the stuff: soaps and lotions, oils and protein powders. And there’s a new product on the shelf called Hemp Hearts. And what do people do with Hemp Hearts? “They eat it. They’re going to put it in yogurt, over cereal. You can bake with it, things like that,” he says. Peters says it tastes just like any seed. “It’s not really strong one way or another,” he says. Its taste may be rather bland, but its politics are anything but. The Colorado Legislature is giving itself until July 2014 to decide how to regulate hemp. That’s amazing! 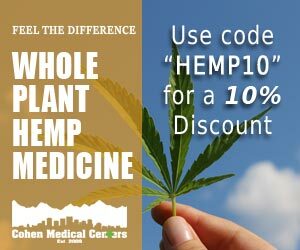 I live in Colorado Springs and since A-64 passed I have become aware of and extremely passionate about the uses of hemp. I assumed that the 6 plant limit on marijuana growth would extend to hemp as well. 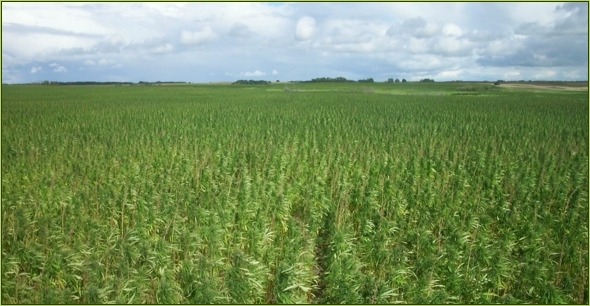 How exciting to know someone is already taking advantage of being among the first in the country to cultivate hemp! I think once word starts getting out on just how useful hemp is there will be a tremendous demand for it. Good luck to Mr. Bowman I think in the end he will find this to be one of the smartest moves he could have made. Whatan exciting time to be a Coloradan! For the love of our country people need to educate their selves about hemp and its products. This one crop alone could save many struggling farms. No pot grower would dare try to hide his high THC marijuana in a hemp field and risk cross-pollination which would severely reduce the quality of his marijuana. We need to stop reacting with fear and start looking at facts. 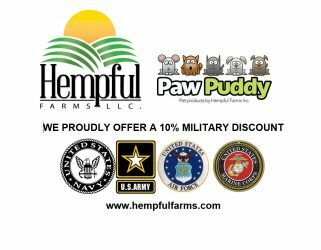 Our own Founding Fathers grew hemp, you can’t get high off of it, we use it in so many products, our farmers could greatly benefit from such a easy/valuable crop, and our country could too.